Driving about 3 hours plus from Bangkok Airport, we finally reached our accommodation. 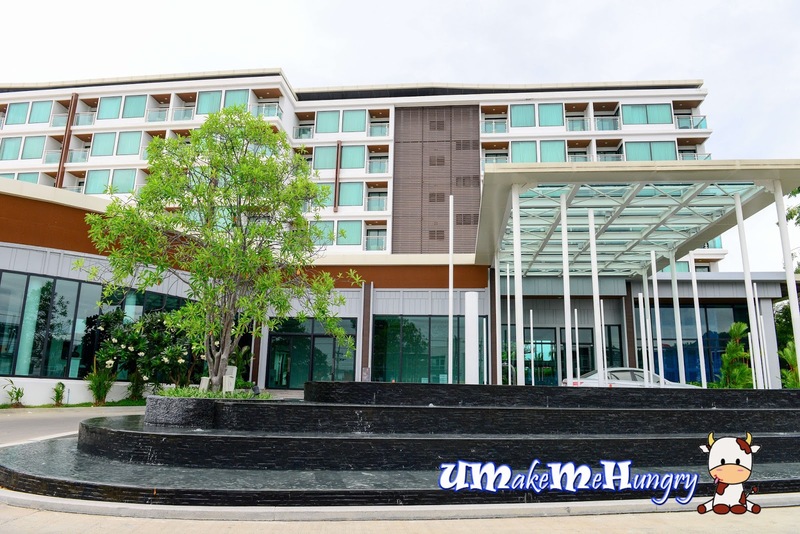 Amari Hua Hin is located about 10 minutes drive from its City and is ideal for a resort holiday if you want to stay away from the bustling city lives. The Deluxe Double Room with pool facing is tastefully furnished with contemporary decorations. 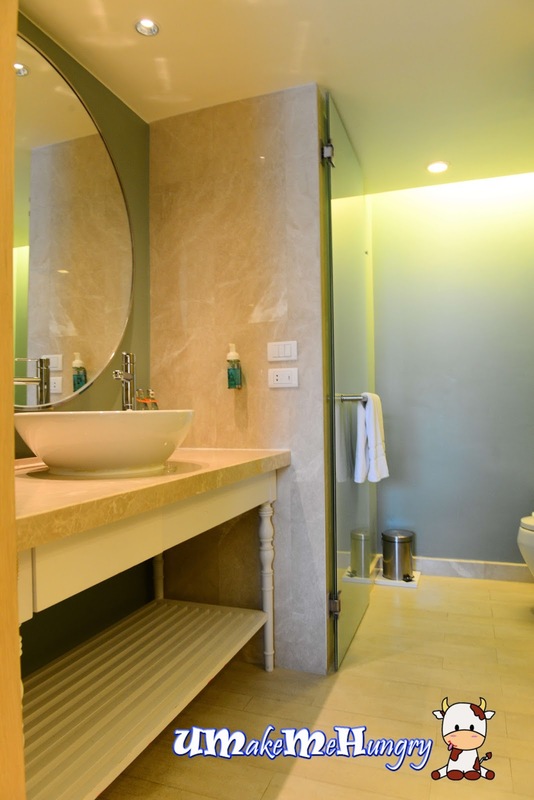 Room is well furnished with Air-conditioned environment and an en suite bathroom. 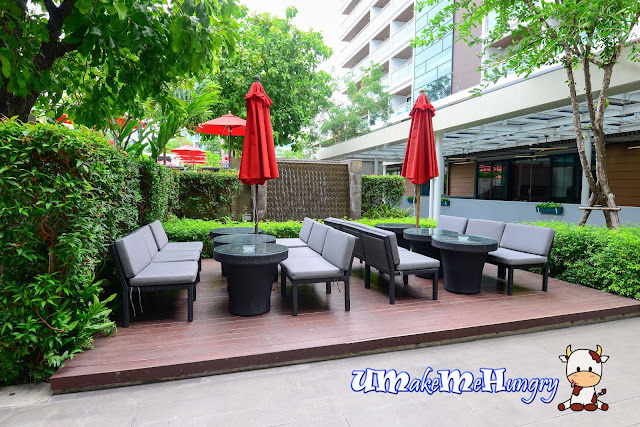 Rooms is basically equipped with the basic necessities of what you will expect in resort. They have a flat screen satellite TV, a minibar and a safety box. 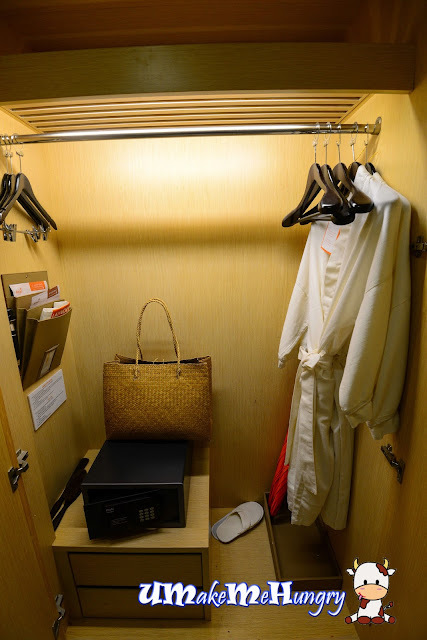 Free toiletries, hairdryer and bathrobe are included too. Private balcony which is facing the pool makes up of the 38 square meter room. 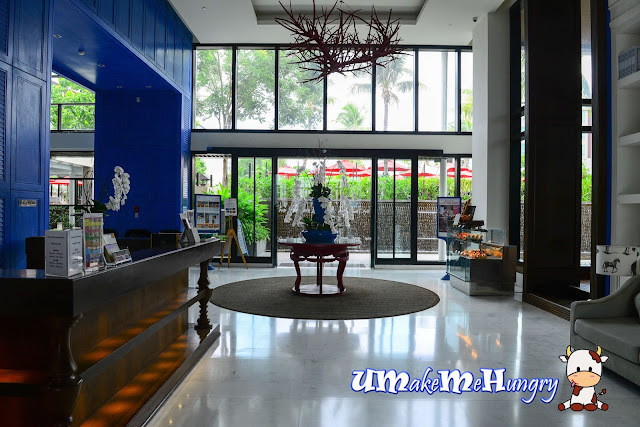 Hospitably services is commendable as we were greeted with all smiles from entering to exiting the hotel throughout our stay in Hua Hin. I'm impressed by their service from the beginning as the Hotel Staff brought us around introducing corners of the hotel to us even into our rooms, they highlighted that items like basket and poncho are readily provided if we are heading to the beach which is about 400m away. Wifi is available throughout the Hotel Compound but is only limited to 3 devices per room. Breakfast at Mosaic has a wide spread of food and I guaranteed you that you won't go hungry leaving the hotel. Since we are driving, I noticed that security there are pretty tight as the guard will cordon off the entrance of the carpark. Other than that, parking lots are ample despite having one of the days coincide with one of a major IT security event in the Hotel.